Production area: many parts of Piemonte. The best known types are: the Maccagno Tomme, Tomme of Val di Stura, Val di Gressoney Tomme, Vall d’Orco Tomme and Sordevolo Tomme. Some of these tomme cheese types are eaten fresh, others require aging which varies according to the type, The size is not a fixed one. 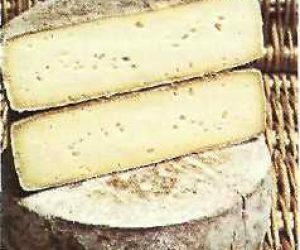 Maccagno Tomme: is prepared with skimmed milk and is aged for at least two months under a layer of grass in the mountains. You can also eat it fresh. Val di Stura Tomme: is prepared with full fat milk and is not matured beyond 6 months. Val Gressoney Tomme: is prepared with skimmed milk and allowed to mature for 7 months. 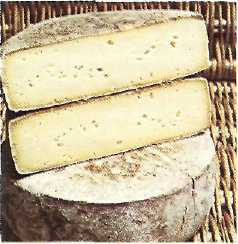 Val d’Orco Tomme: is prepared with full fat milk and eaten within a month. Sordevolo Tomme: isprepared with skim milk and aged for at least 3 months.